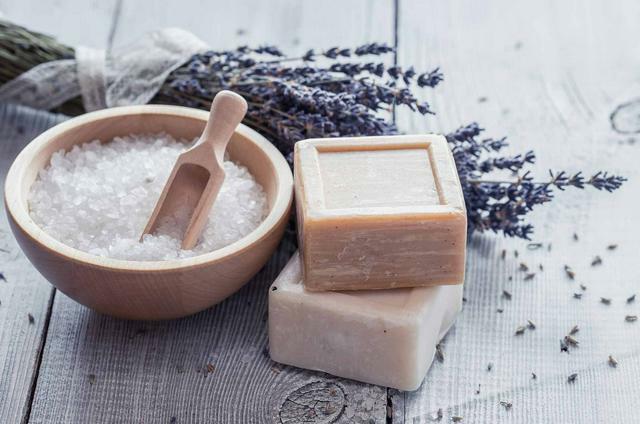 One of the most popular ways to alleviate foot and ankle pain is an Epsom salt bath. Adjusting the water to room temperature (not too hot, not too cold), add in the Epsom salts. Soak your feet for up to 30 minutes to help with swelling and pain. Once you soak your feet in an Epsom salt bath, put on a pair of compression socks afterward. Compression socks are a proven way to help alleviate pain in the feet and ankles while helping to prevent fluid build-up. It’s important to find a pair that isn’t too tight. You want slight pressure, not a pair that will cut off circulation. With your compression socks on, find a comfortable surface, whether it be several pillows or an Ottoman, and elevate your feet. If you don’t have a comfortable cushion then you can simply lie on the floor with your legs on the wall. The elevation will help with swelling and pain. Exercise can be an effective measure to reducing swelling-related pain. You can take a walk, ride a bicycle, or hit the weights. If your pain levels are high, consider swimming as it an effective low impact form of exercise. Being overweight can be problematic for your health but it can also boost pain levels. Extra body fat only adds to the stress that is placed on your feet and ankles. Losing excess weight can help to alleviate pain, swelling, and inflammation.